Based in Ruislip, Middlesex, Ability Security provide high-class access control and secure door entry systems to domestic and commercial clients from London, Kent and many other places. Ability Security have been trained and are highly qualified when it comes to installing electronic equipment and carrying out the maintenance work on any door entry security systems on a number of different types of premises. When it comes to securing your business premises, using locks and keys can be an inconvenience because keys can easily be lost or stolen, which means they can be duplicated. This will then make it easier for your property to be broken into. Also locks can be very expensive to replace. If you have a business where there is only one set of keys and the person who has them might not be able to make it into work, then this could stop everyone else entering the property, stopping all work from commencing. Having an electronic keypad can really help in this situation. All the staff will know the pin number or have an electronic key card, making it possible for them to enter the building. Duplicating electronic keys is a complex thing to do and requires a much greater degree of sophistication. Many people wouldn’t even bother trying so this would potentially stop any burglaries from happening. No more keys – have an access card instead of carrying around a bunch of keys. If you work in London, Essex, Sussex or Kent then why not let our security consultants protect your premises from potential intruders with an access control system. This will only allow authorised members of staff to access your building and to keep any unnecessary people out. 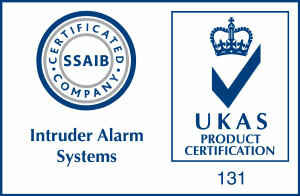 Our access control systems are available as fully supervised PC-based systems. This will allow you, the employer to check when your staff arrive and when they leave the premises. 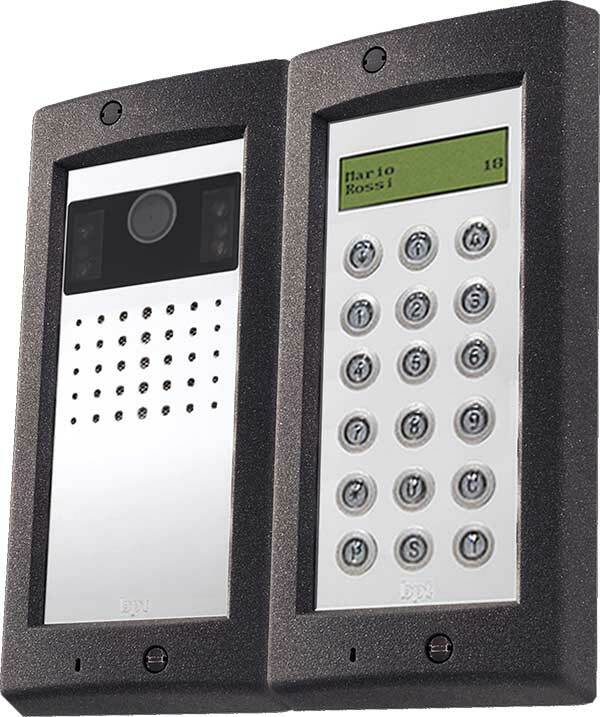 Our access control solutions range from simple coded keypads to remote sensors. Both of these are ideal for unlocking or opening your doors, gates, and garage doors. Keypads can be installed to internal doors too. There may be rooms in your office that you would like to stop people going into and can only be accessed by a pin number. If you own a care home, then this system would be ideal too. It can be used by the members of staff and for visitors. 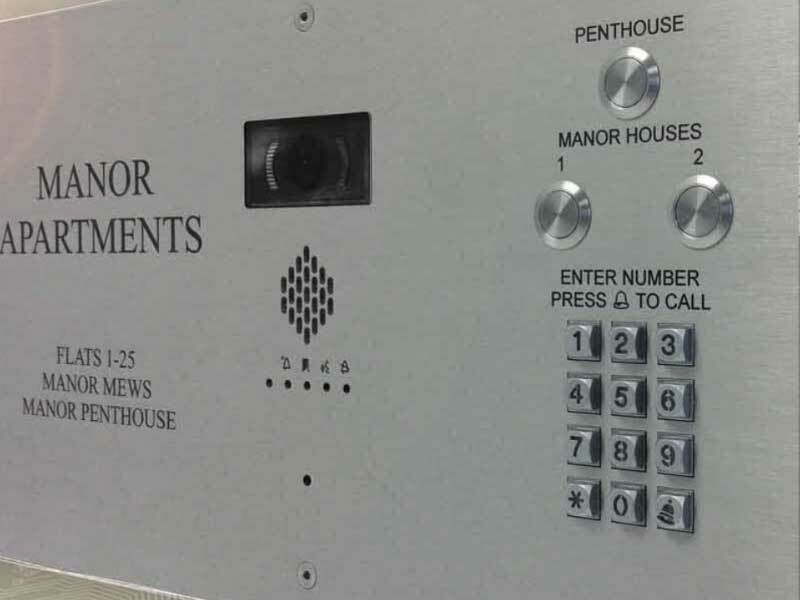 Audio and video intercoms can also be installed by ourselves. These will allow you to see and speak to visitors when they arrive. This gives you the option to decide whether you would like them to gain entry to your property or not. 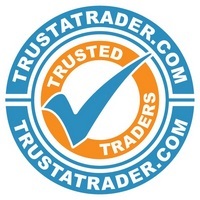 If you would like us to come and give you an idea of what is the best, most effective solution for your business/home, that is tailor-made, then we can give you a free no obligation survey at a time that is convenient to you to. We want to make sure you are getting the best service possible.